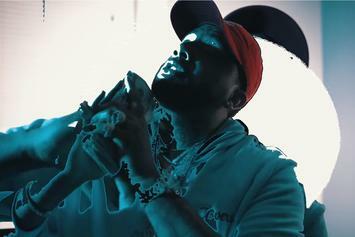 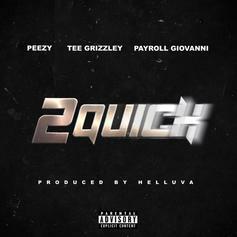 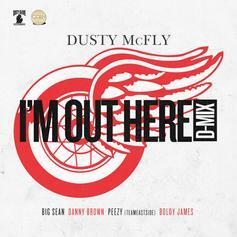 Tee Grizzley & Payroll Giovanni Link Up With Peezy On "2 Quick"
Peezy links up with two fellow Detroiters for "2 Quick." 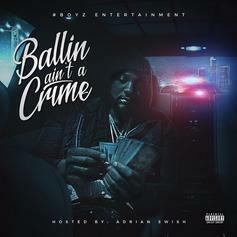 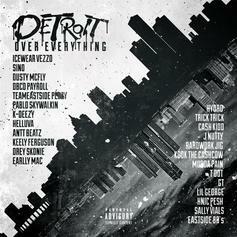 Detroit rapper Peezy drops new mixtape "Ballin Ain't A Crime." 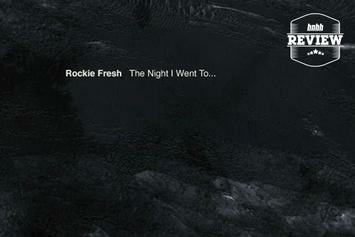 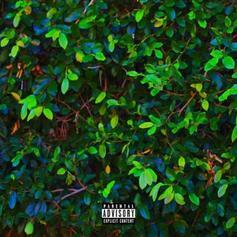 Review: Rockie Fresh's "The Night I Went To..."
Rockie Fresh cements his status as MMG's secret weapon on the impressive, if a bit uneven "The Night I Went To..."
Check out Rockie Fresh's "I Need."